Spencers Solicitors | Smile, you're on camera! Do your children practice safe swimming? Just weeks ago the UK saw a legal first, with the first dangerous driver being jailed as a result of evidence collected from dash-cam footage. This case highlighted the impact that personal cameras are having on road safety, and 2016 looks to be no different. Footage from dash-cams can not only help avoid disputes and catch dangerous drivers, but could help with settling insurance claims. Although traditionally used for sports enthusiasts capturing their thrills and spills, helmet-cams have become a way of making cycling safer by recording the actions of others on the road. 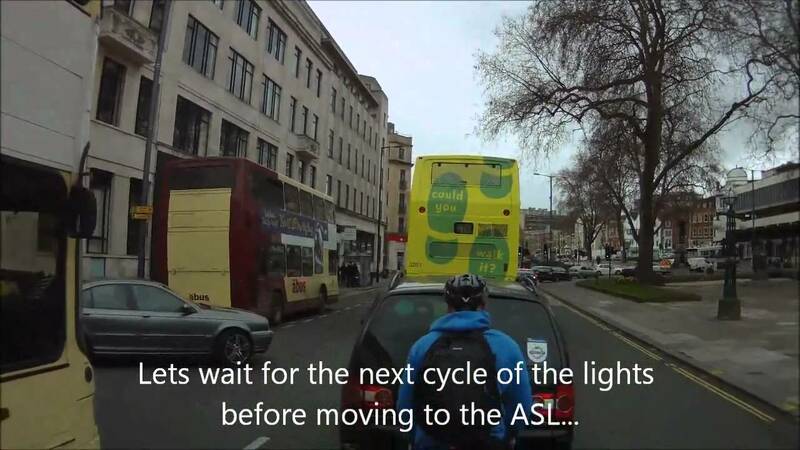 Any commuter who cycles to work understands just how dangerous the journey can be; drivers are often known to cut off cyclists, fail to indicate when turning and drive in cycle lanes. These cameras provide viewers with the cyclists' point of view, clearly showing the actions of those captured. The ability to gather hard evidence, whoever you are, many would argue is also having a very real effect on both driver and cyclist safety. The fact that bad drivers can be caught on camera could now be considered a very real deterrent to reckless driving. Although we see more cars than any other vehicle on our roads, it is important to remember that road safety is determined by a number of different vehicles and factors. For those on two wheels, Britain's roads are still unsafe with the number of cyclists killed or seriously injured in Britain having increased in 2014 by 8%. Should we publically name and shame? For both dash- and helmet-cams, users have taken to uploading their footage to YouTube and other video sharing platforms in order to highlight dangerous interactions on the roads of the UK. There have been a number of well-documented occurrences of cyclists, but also drivers, posting road rage incidents online to name and shame drivers. With the first driver being prosecuted as a result of dash-cam footage this can seem like a brilliant idea to achieve results. The police across the UK now take camera footage seriously and are becoming more used to dealing with it as evidence. However, it is important to proceed with caution. You can land yourself in trouble through filming faces of members of the public, and it is imperative to remember that even if you delete uploaded footage or a comment from the internet, that does not mean that someone hasn't already shared or copied it. These types of cameras can feel like protective gear and may result in some feeling invincible or overconfident, which can be very dangerous. Both dash-cams and helmet-cams are just recording devices and shouldn’t be viewed in this way. Cameras will not prevent accidents or serious injury on the road and it is important to remain alert and take safety precautions whether you are in a car or on a bike. Ensuring you follow the Highway Code is a basic safety precaution that should always be adhered to, and for cyclists it is important to wear high visibility clothing and a good helmet to ensure your wellbeing. Relying on your common sense and not being distracted are crucial for everyone using the UK roads. Cameras are an advancing technology that have provided both cyclists and drivers with a powerful tool to increase safety, and can protect from false claims and ensure justice is served. This influential conviction should empower those promoting the safety of our roads, but users of cameras should remain vigilant and not promote a false sense of security. How do you think cameras have changed safety on our roads?